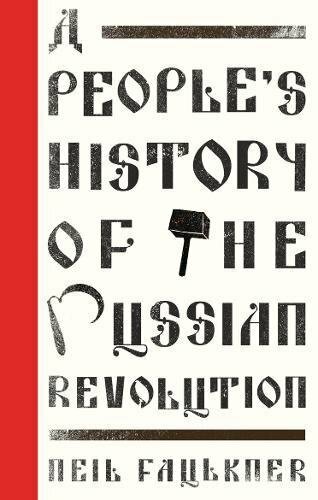 The Russian Revolution was an explosion of mass democracy from below. It transformed the people who took part and inspired tens of millions across the world. Its global impact shook the capitalist system to its foundations and came close to bringing it down. But in the end, the revolutionary movement was destroyed by the most murderous counter-revolutionary terror in history.